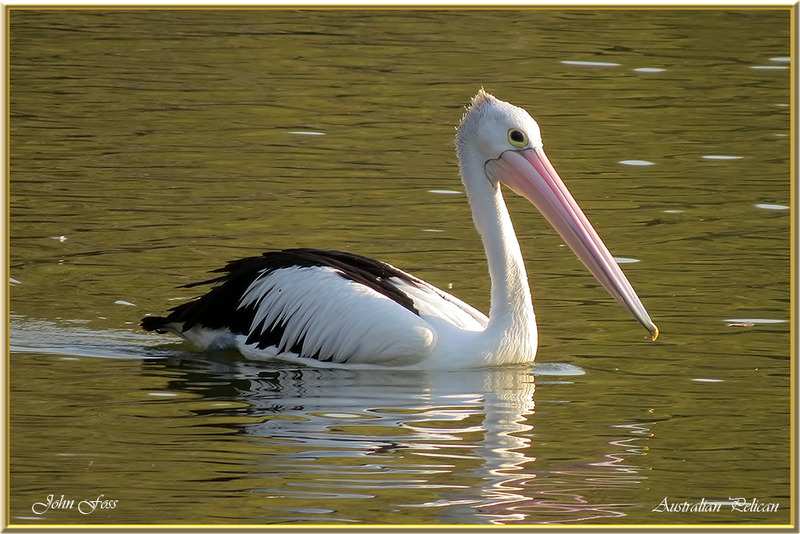 Australian Pelican -A large waterbird widespread around the waters of Australia. This Pelican is recorded as having the longest bill of any living bird! It's diet mainly consists of fish, but has been known to take smaller birds. 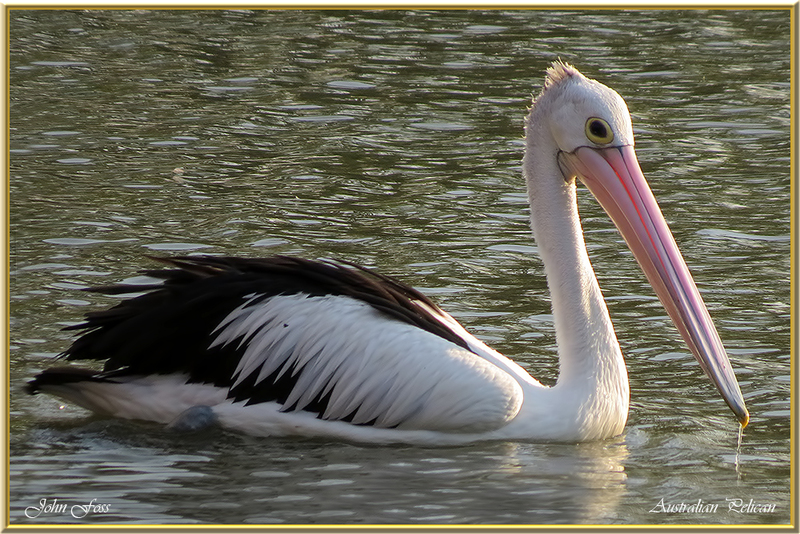 This graceful pelican was photographed in Bundaberg Queensland Australia.